Identify how Advertising Studio fits into the current digital marketing landscape. Explain the benefits of using first-party customer relationship management data in ad campaigns. Like other technological advances, advertising has gone through a major revamp. We’ve come a long way from mass messaging to broadcast to digital. It’s increasingly common for a consumer to interact with a brand through multiple channels, such as apps and email. 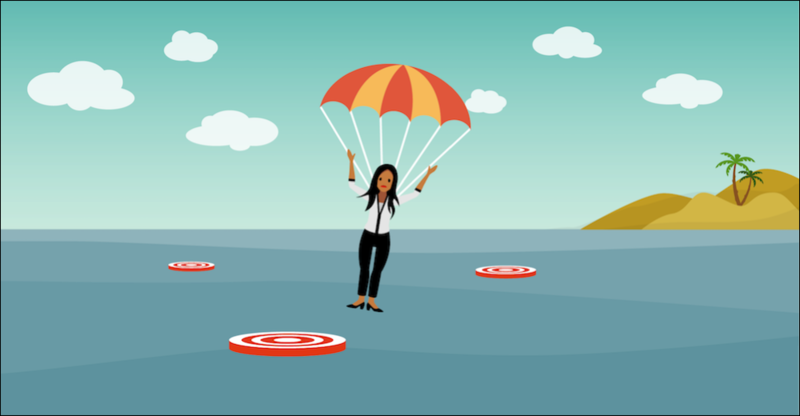 In the face of rapid change, digital marketers scramble to identify target audiences and find innovative ways to engage and retain them. Even if marketers manage to solve these puzzles, they lack the tools to easily and fully implement the strategy. Northern Trail Outfitters (NTO) is a retail company that sells outdoor and sporting goods. It’s about to launch a new line of hiking shoes. NTO hired Get Cloudy, a Salesforce consulting partner to design and implement a marketing strategy for its new line of hiking shoes. Leung Chan, Get Cloudy’s marketing guru, designed NTO’s ad campaign. Her colleague, Chinua Toure, is a Salesforce Certified Marketing Cloud Consultant. He’s been experimenting with innovative ways to combine Advertising Studio and other Marketing Cloud apps. Lucky us! We get to watch these two hotshots design and implement a multichannel ad campaign that meets NTO’s three goals: engage existing customers, attract new customers, and reduce ad costs. Business investment in digital advertising is rapidly increasing. 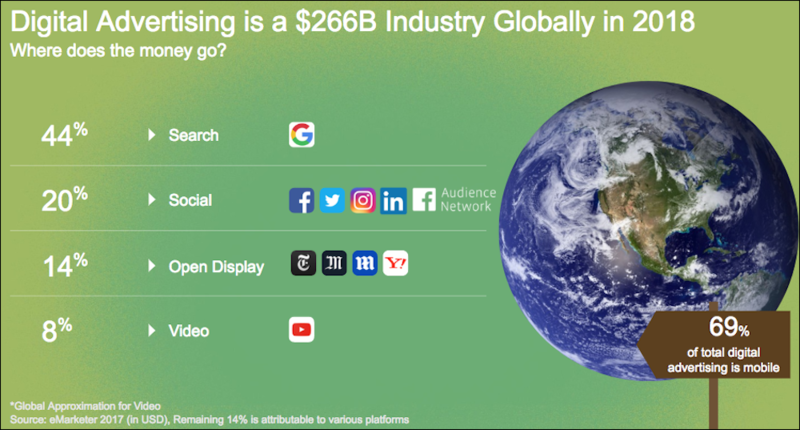 In fact, eMarketer reported that digital advertising in 2018 is a mammoth $266 billion industry globally. But bigger doesn’t always mean better. There are gaps which Leung strives to minimize. Barking up the wrong tree: Ad campaigns that don’t factor in customer activity, such as purchases, are more likely to reach the wrong audience. Your customer is here, there, and well, everywhere: NTO wants a single view of its customer, but customers use multiple apps, sites, and channels. Target audiences are easy to miss. 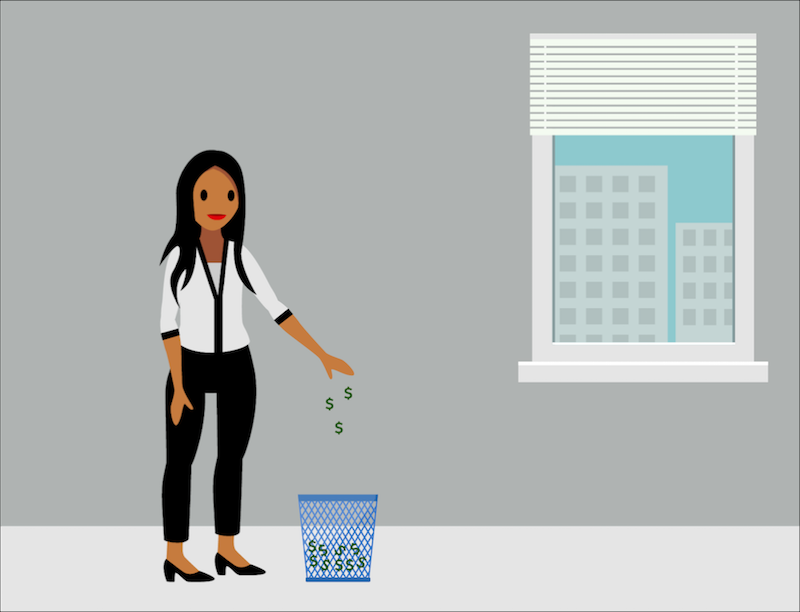 Waste not, want not: Advertising to the wrong audience wastes budget. The customers who receive these ads feel disconnected from the advertiser. You don’t know me at all: Why did you target me with an ad for your new hiking shoes? I just bought a pair from you. It’s me and it’s me too: I use the same email address to access your storefront, Facebook, and Google. Why do you treat me like three different people? You don’t interest me: I don’t have any children. Why do I see ads for children's shoes? Let Advertising Studio come to the rescue. With Advertising Studio, Get Cloudy uses first-party Salesforce customer relationship management (CRM) data to paint a detailed picture of NTO’s customers. NTO can learn how customers decide where to shop and what to buy. When its customers aren’t hiking, cycling, or otherwise exploring the great outdoors, they’re exploring Facebook, LinkedIn, and other digital destinations. They’re shopping, reviewing, and posting. CRM data keeps track of it all. There’s quite a bit of hype about CRM data, and there’s good reason for it. First-party CRM data is highly valued for relevance and accuracy. First-party: Data that NTO collects directly from its customers. Second-party: Data collected by an ad platform or publisher about its users. Third-party: Data collected by a data provider who aggregates data from other services. NTO’s first-party cross-channel data comes from Marketing Cloud, Sales Cloud, Service Cloud, and other customer systems of record. Because first-party data comes directly from existing customers, it’s considered the most accurate and relevant. It’s also free! NTO collects the data, so NTO owns the data. For the NTO campaign, Leung and Chinua’s mission is simple: Help NTO build meaningful relationships with its customers. To accomplish that, they plan to use Advertising Studio and other Marketing Cloud apps. Advertising Studio is powerful on its own. It’s even more powerful when combined with other Marketing Cloud apps. Leung’s campaign uses three apps. Advertising Studio: Use first-party CRM data to advertise on Facebook, Google, Twitter, and other ad networks. Email Studio: Create and send emails. Journey Builder: Trigger actions based on customer behavior. Want to learn more about the individual apps? Complete the Get to Know Marketing Cloud Trailhead trail. Leung and Chinua are ready to show us how they design a campaign that fulfills their advertising mission.